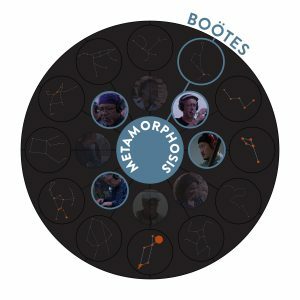 New track from Metamorphosis available now – Boötes. The February subscription track from Metamorphosis just went up. You can get it by joining us here. If you’re not a subscriber, you can read Dave’s description of the new track, which is a quartet featuring Dave Douglas, Oliver Lake, Fred Frith and Yasushi Nakamura.